If you’re looking to buy a brand new Android smartphone, look no further, because at Jumia Egypt, we offer you the biggest collection of Android mobiles online. Android is an OS that works on many different mobile brands and offers very high performance for smartphones. You can get an Android device such as Google mobile, Sony mobile, LG mobile or even Samsung phones. We offer many different releases for all mobile brands such as Google Pixel or Sony Xperia. Enjoy amazing offers and discounts on any Android mobile of your choice. Using an Android system works best when you’re using your mobile phone for work or heavy tasks. All you need to do is pick out the suitable smartphone for you and enjoy the fastest delivery to your doorstep from Jumia Egypt. Whether you’re looking for a Samsung mobile or Pixel phone, we guarantee you get the biggest collection to choose from at our online website. Shop today for the best Android mobile and enjoy our endless offers on selected items. 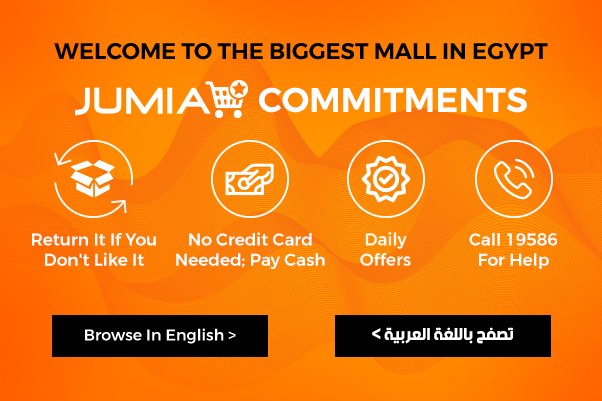 Get the best shopping experience from Jumia Egypt and enjoy fast delivery, secure payments and free returns.